Dental implants are prosthetic roots that replace missing teeth. An implant enables a cosmetic dentist to install a tooth that functions and feels like natural teeth. 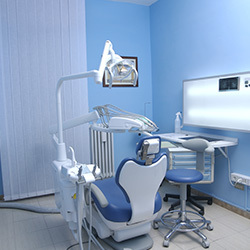 The actual implant, typically made of titanium, replaces the root of a tooth. After a healing period, the implanted tooth is capped off with a restoration, typically a natural-looking, durable crown, to complete the look. The benefits of dental implants include greater stability and integration than certain other options, since the implant is secured to the bone, therefore offering more comfort and strength. Dental implants are made of titanium or titanium alloys, making these restorations strong, light, and biocompatible with the body. 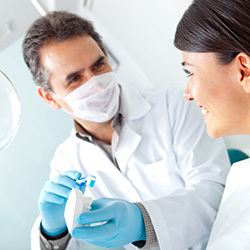 Two or more appointments are usually necessary for dental implants. In the first session, each dental implant is surgically inserted into the jawbone below the gum in place of the roots of the missing tooth. A second appointment is needed once the implant has healed, so a crown, bridge, or denture can be secured to the top of the implant to complete the aesthetics and the function of your teeth. 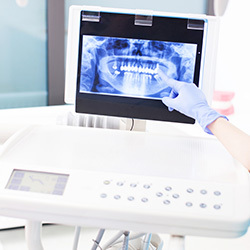 This treatment has a high success rate of 95% to 98%, and it’s one of the most advanced and successful tooth replacement systems that has been developed to date. 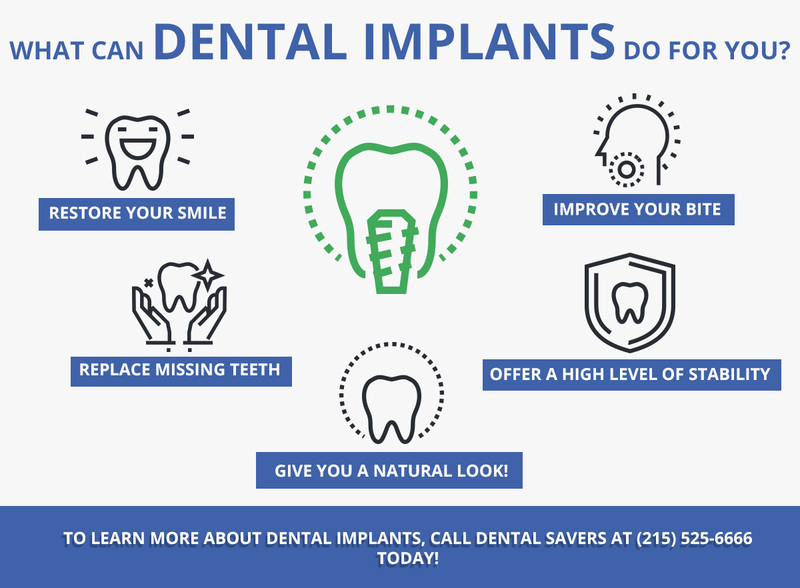 If you are interested in getting dental implants, call us today!